No, depending on your level of expertise you can turn up and ride at one of our 2 training sessions on a Saturday. Simply view our training section to find out more. Non members can take part in Saturday and Wednesday sessions from as little as £7.00. 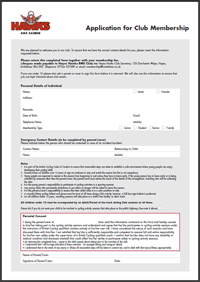 If need/want to hire a bike and safety equipment the cost is an additional £3 per person. Bike & Equipment hire on Sat only. 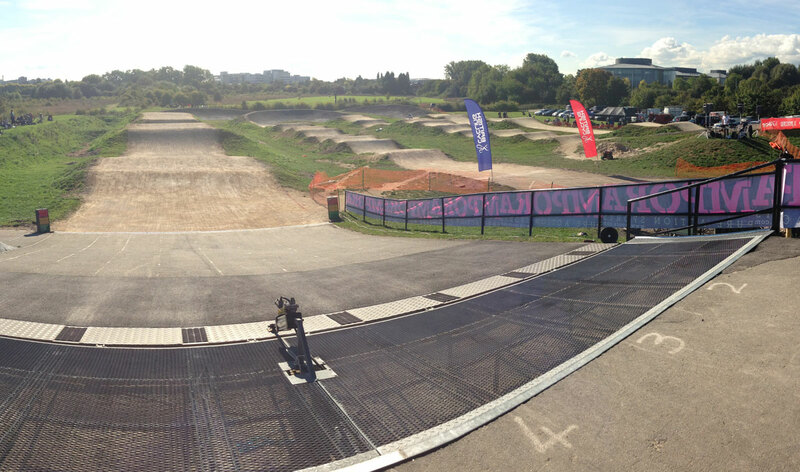 The Hayes Hawks BMX track is a public track which means it is accessible to ride at any time without cost (except during club training sessions or races). Please click here for directions to the track, call 07944557689 or email hawksbmxclub@gmail.com to speak to a Hayes Hawks committee member. 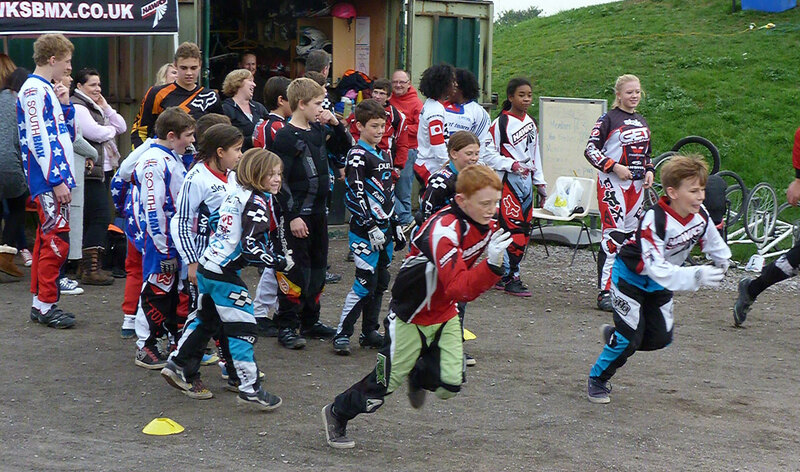 We hold training sessions every Saturday (subject to weather conditions and/or racing commitments). Non-members can turn up to any of the appropriate training sessions and ride from as little as £7.00. Please always check our Facebook group page for regular updates and information. 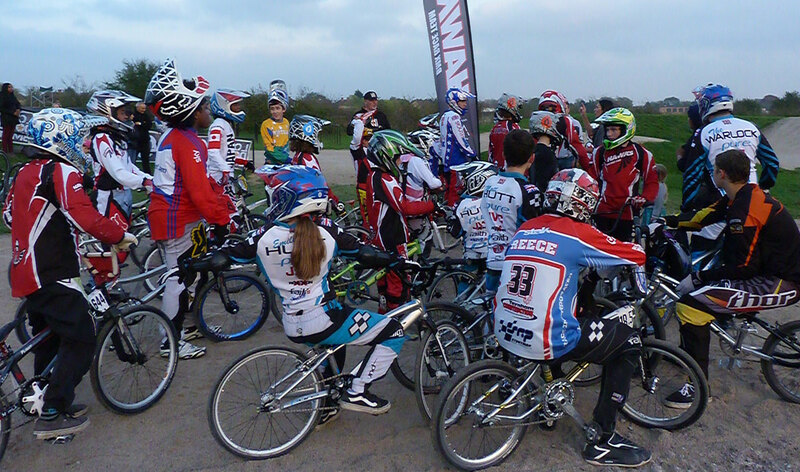 Throughout the summer we hold an evening session on a Wednesday which is open to riders of all levels. Often this is just a practice session with Gate’s. And of course, there is always someone on hand to help and give advice. Note: No Bike or Equipment hire on Wed Nights. 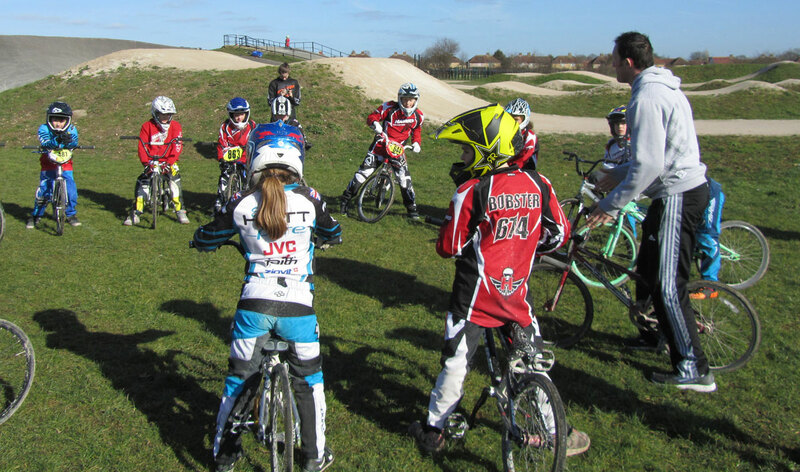 To find out more about becoming a Hawks member, please email: hawksbmxclub@hotmail.com or speak to any of the committee members at a training session. 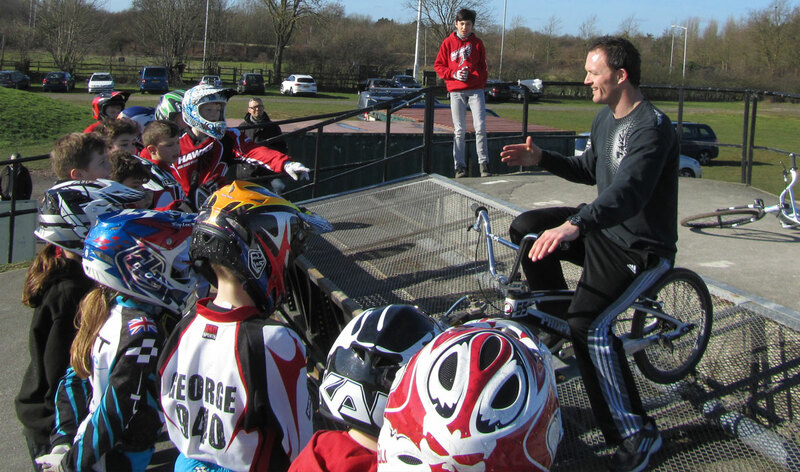 BMX racing is an extreme sport and at Hayes Hawks BMX club we request that you adhere to our safety equipment regulations and rules of the track for your own enjoyment and that of others.